Audioboom / KEVIN Mc KEE shares his ‘SA Rise in Love’ initiative et al – Fun ! KEVIN Mc KEE shares his ‘SA Rise in Love’ initiative et al – Fun ! KEVIN Mc KEE is a Transformation Coach based in Johannesburg. A rebel and individual thinker, Kevin has explored many paths and belief systems looking for a belief system that had no judgement to him expressing himself emotionally, spiritually and sexually as an openly gay man. 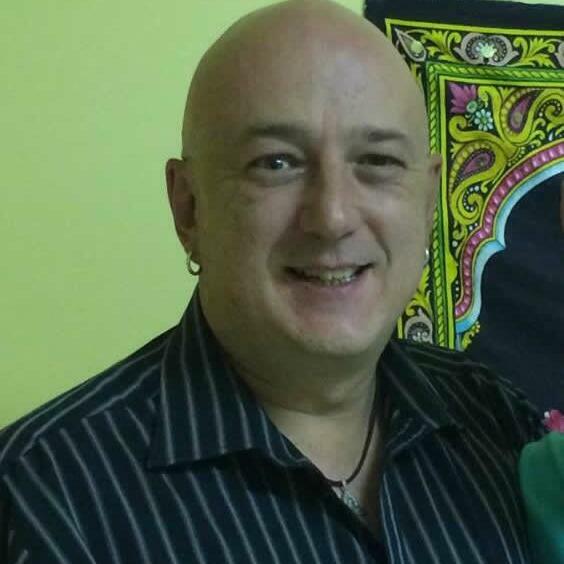 Largely self-taught, he developed his psychic and intuitive skills through this process and now assists his clients using various modalities and processes to assist them to discover and live THEIR OWN truth, in effect guiding them to transform THEIR OWN lives. POPS MOHAMED a South African treasure in the music industry ! TREVOR PIENAAR - breathing new life into Afrikaans music ! ELMA RIVERA - Manifesting change for the People !